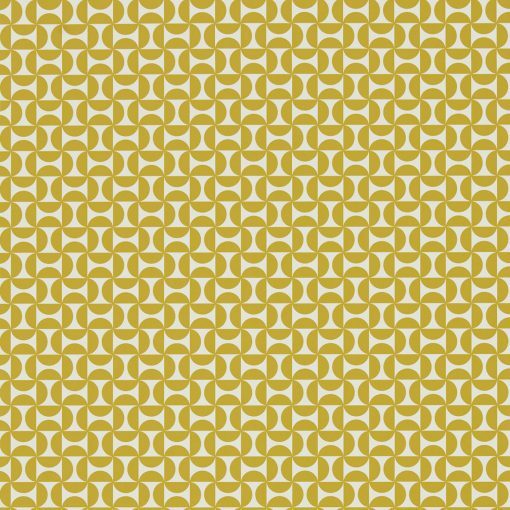 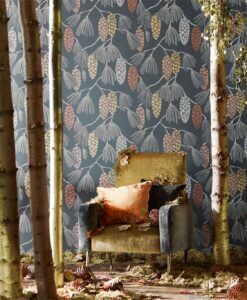 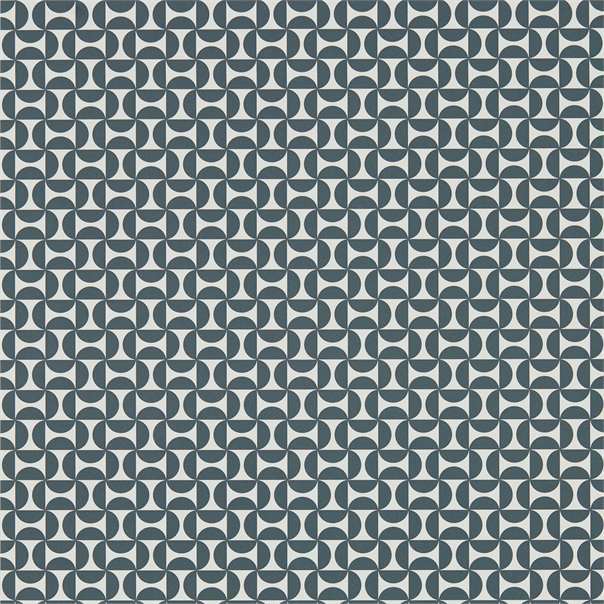 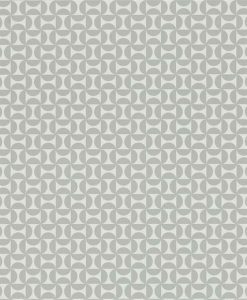 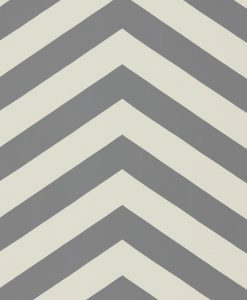 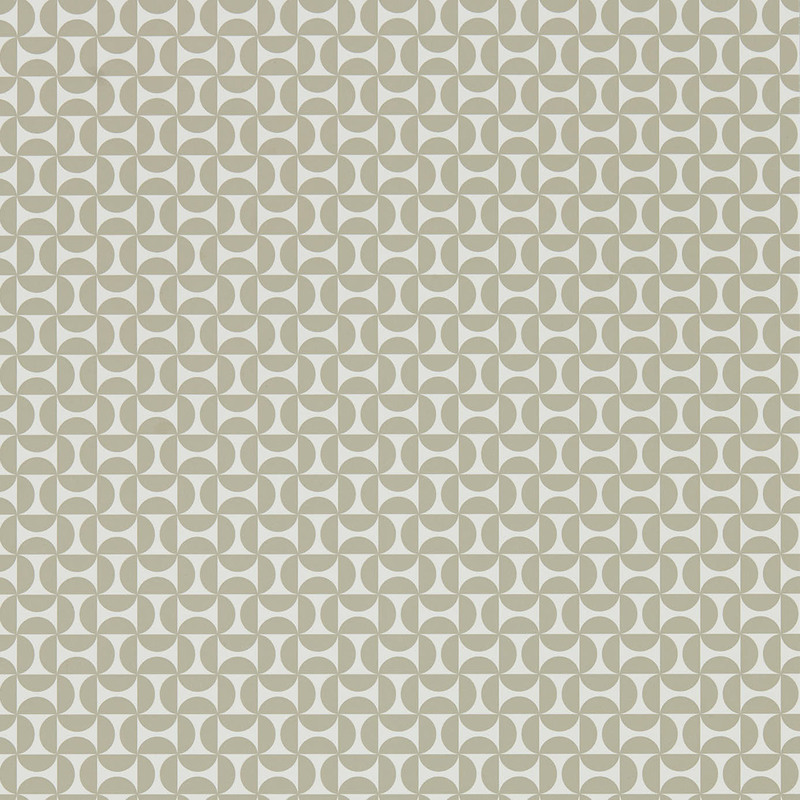 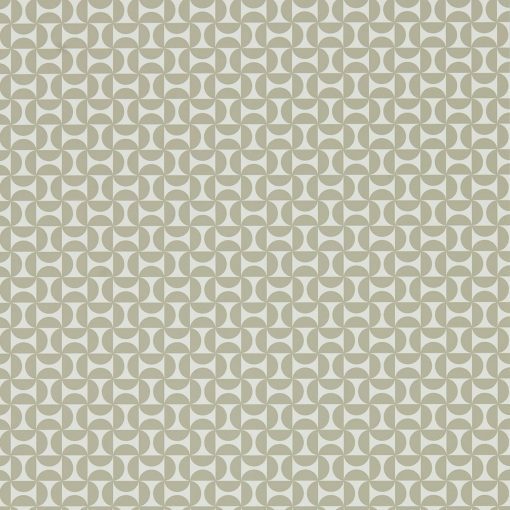 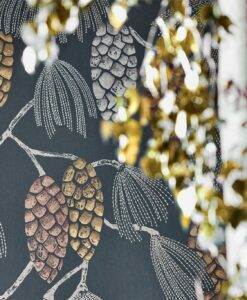 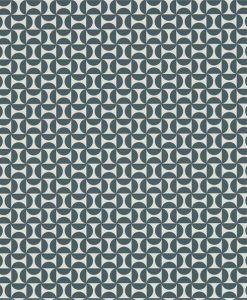 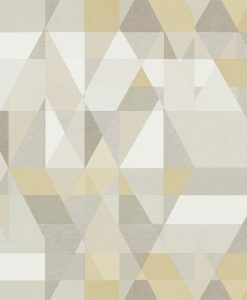 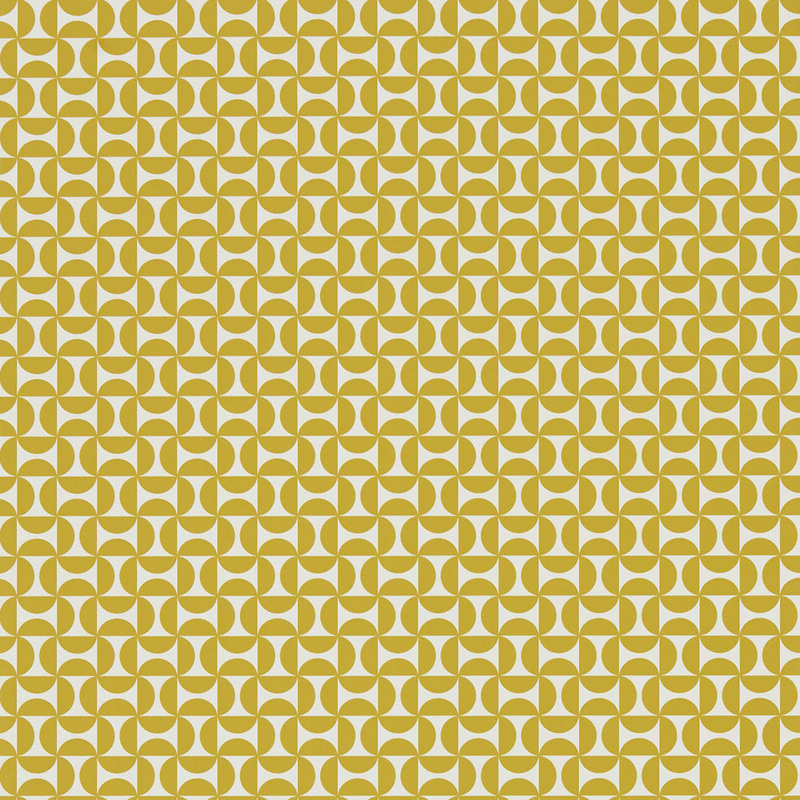 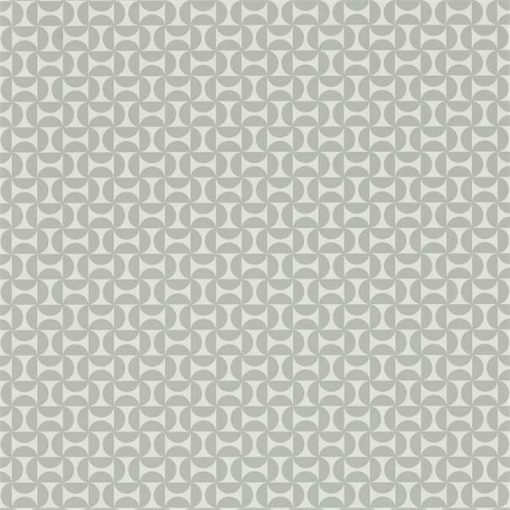 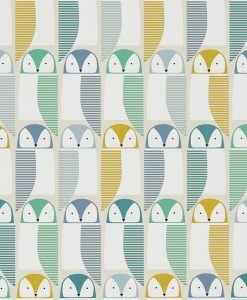 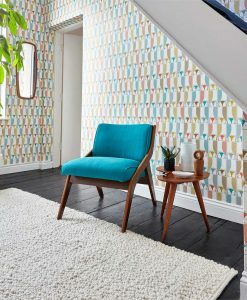 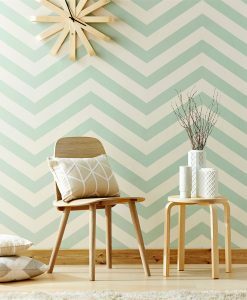 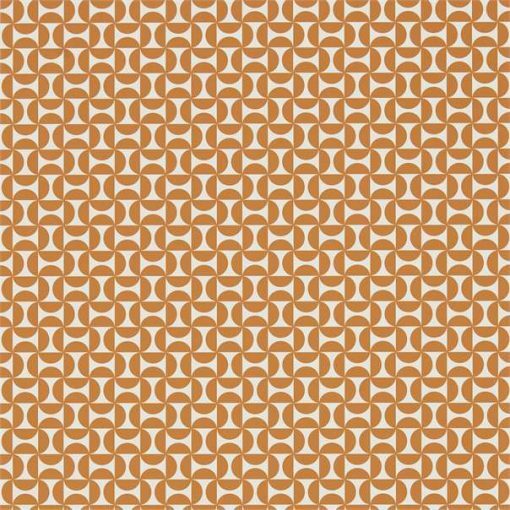 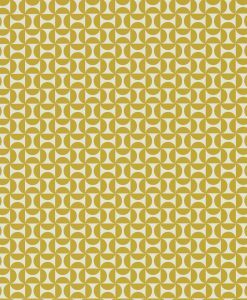 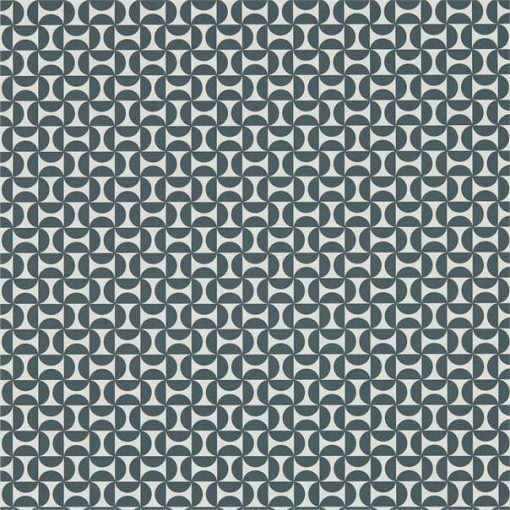 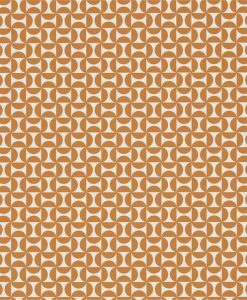 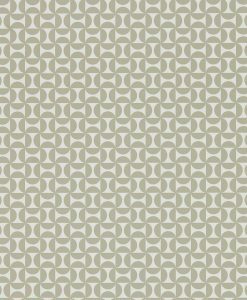 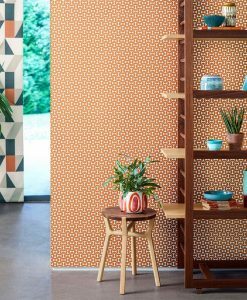 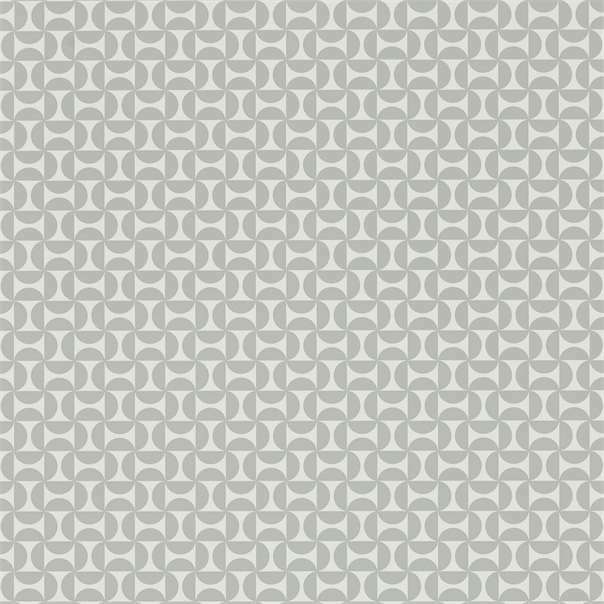 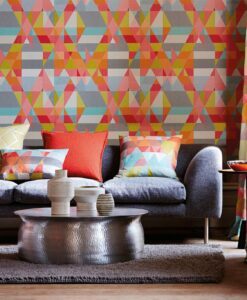 Forma wallpaper from the Nuevo collection by Scion features a small, bold geometric wallpaper design with a retro vibe. 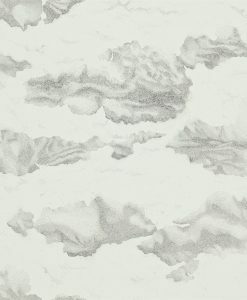 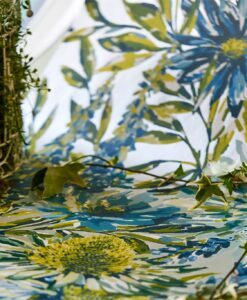 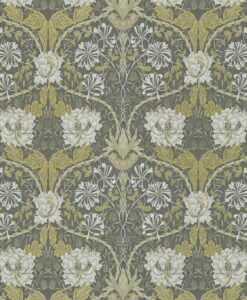 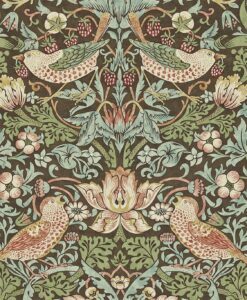 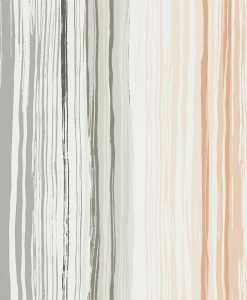 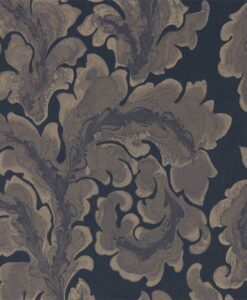 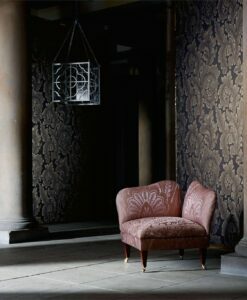 This wallpaper will create texture on your wall. 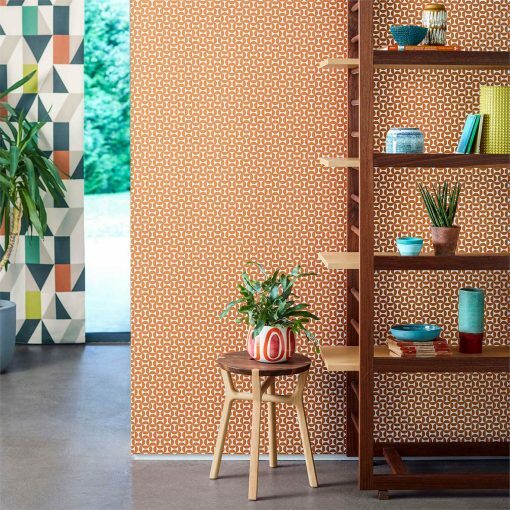 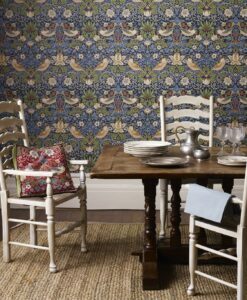 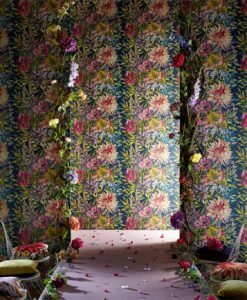 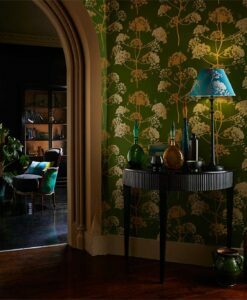 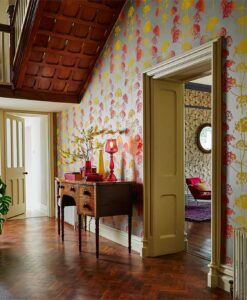 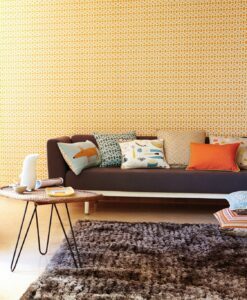 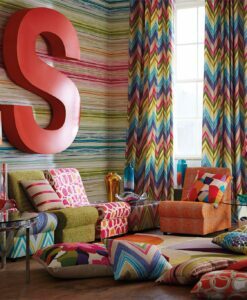 Here’s what you need to know to work out how much of the Forma wallpaper you need to decorate your home.